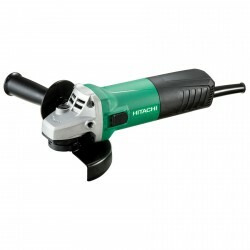 Saws & Grinders There are 10 products. 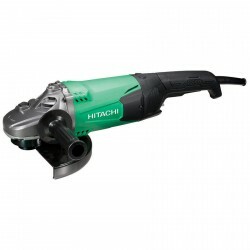 The Hitachi G12STX angle grinder is a 115mm angle grinder with a powerful 600W motor. It features a new fan design to aid air flow for optimum cooling. 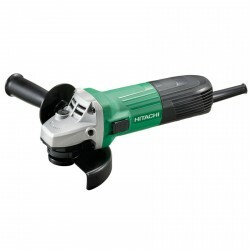 The Hitachi G13SE2 Angle grinder is a 125mm angle grinder with a highly powerful 1200W electric motor. 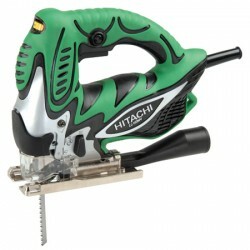 It has excellent overload durability and includes some standard accessories in the box. 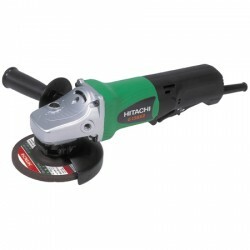 This Hitachi G23ST is a hugely powerful 230mm 2000W angle grinder. 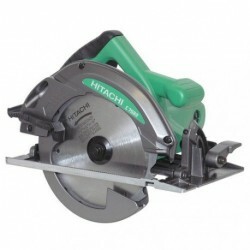 It has improved overload durability and the labyrinth construction helps protect the motor from dust and debris! 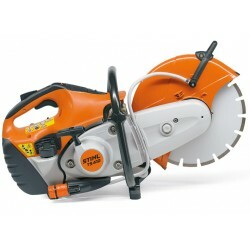 The STIHL TS 410 is a compact and robust 3.2-kW cut-off saw with 300mm/12" cutting wheel.